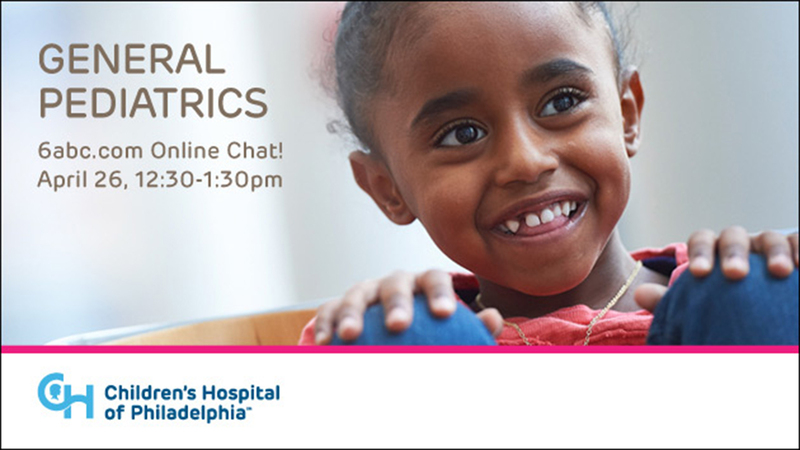 Kristen N. Slack, MD and Katherine B. Murray, MD, are both pediatricians at CHOP Primary Care, Haverford in Bryn Mawr, PA. CHOP Primary Care, Haverford is dedicated to providing the highest quality pediatric and adolescent medical care. The physicians and nurse practitioners collectively have many years of pediatric experience and local community involvement. 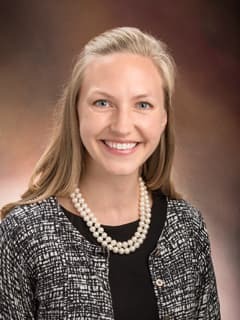 Katherine B. Murray, MD, is a Pediatrician at CHOP Primary Care, Haverford in Bryn Mawr, PA. She graduated from Thomas Jefferson University Sidney Kimmel Medical College in Philadelphia, PA and completed her residency at Alfred I duPont Hospital for Children Sidney Kimmel Medical College. 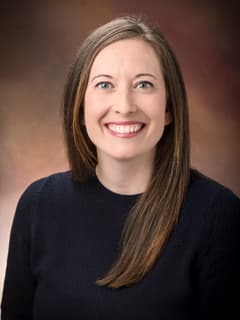 Kristen N. Slack, MD, is a Pediatrician at CHOP Primary Care, Haverford in Bryn Mawr, PA. She graduated from Penn State College of Medicine in Hershey, PA.
Children's Hospital of Philadelphia began as a single, 12-bed facility in 1855. Now, we are a growing network of facilities and resources created to provide exceptional healthcare services to all children for every possible need. Check out our list of Primary Care Centers throughout Pennsylvania and New Jersey. What should I do for my child's ear infection? What are the dangers of giving my child aspirin? How do I tell the difference between a sore throat and strep? What's the difference between a cold and the flu? What vaccines should I get for my child? How can I calm my child's chicken pox?